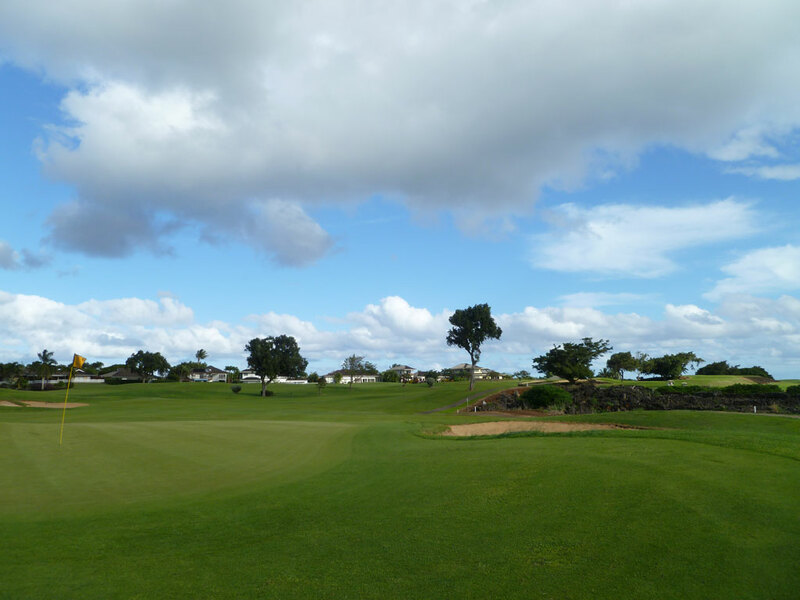 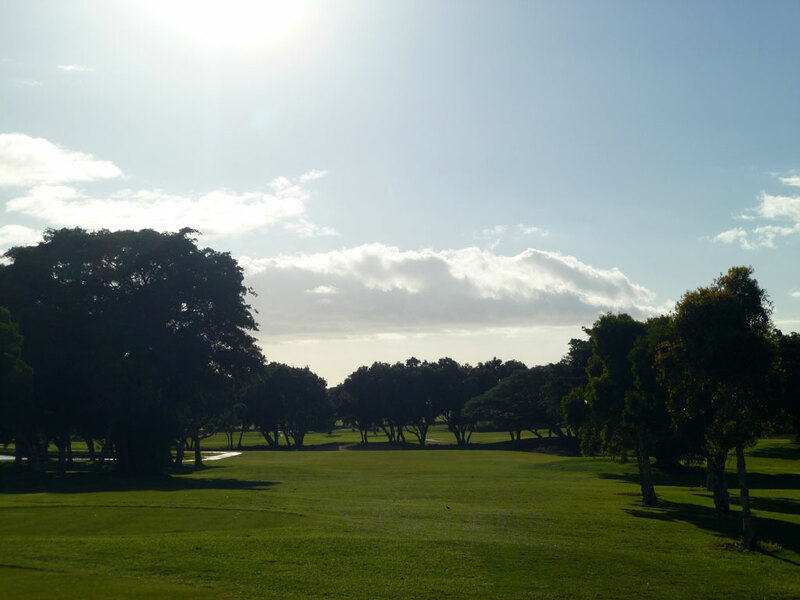 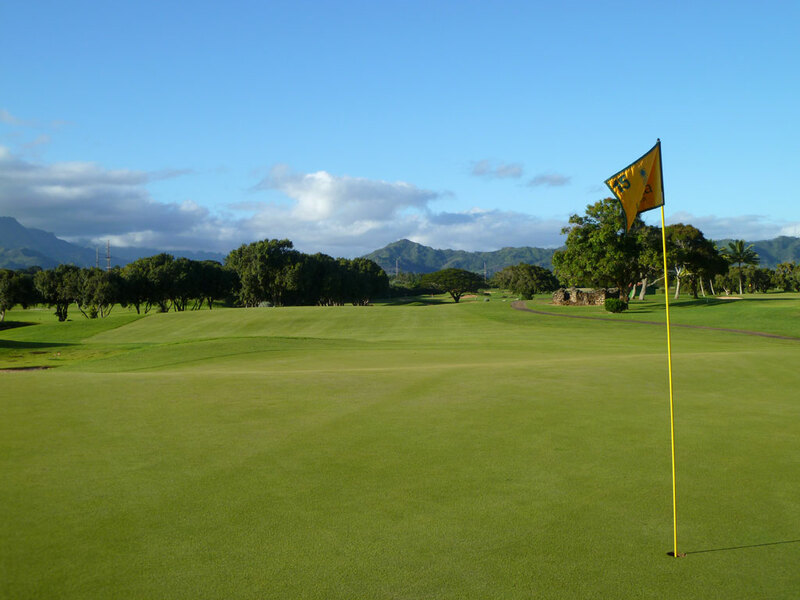 Course Website: Official Website - Visit Kiahuna Golf Club's official website by clicking on the link provided. 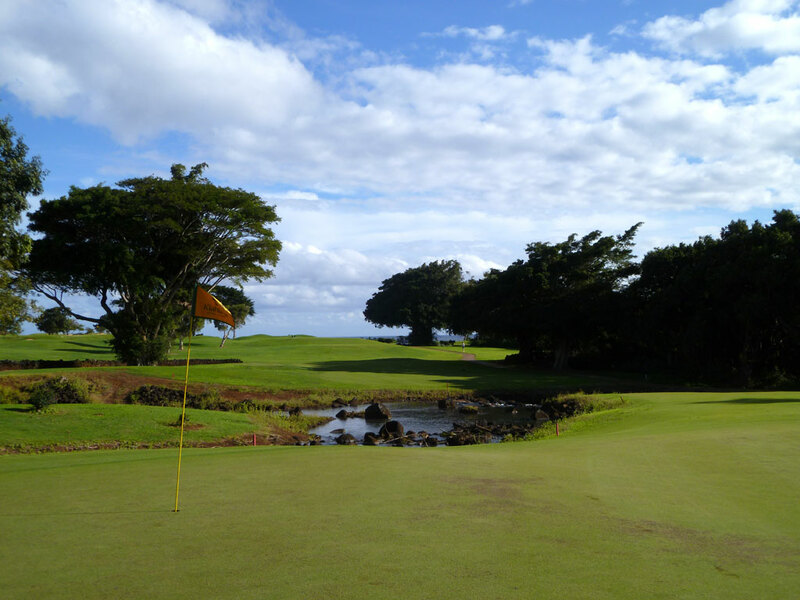 Accolades: Ranked 22nd in Hawaii on Golf Course Gurus' Best in State list. 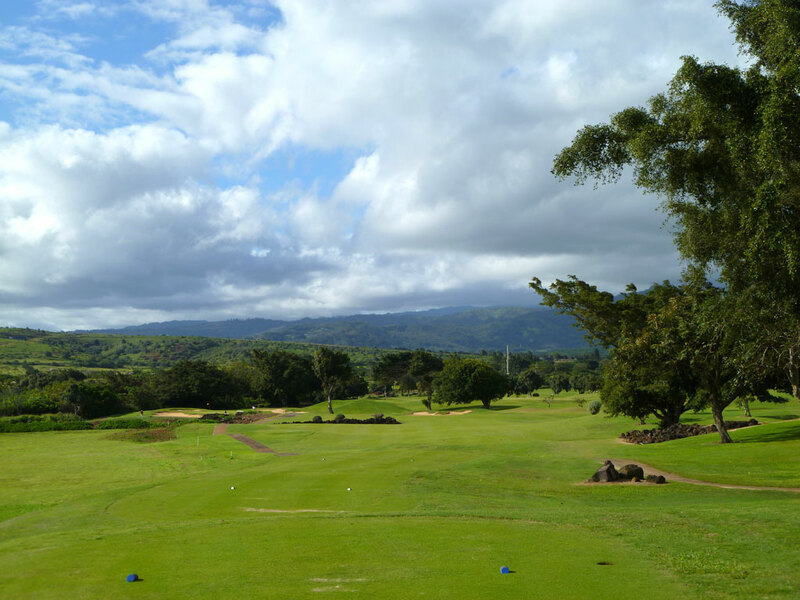 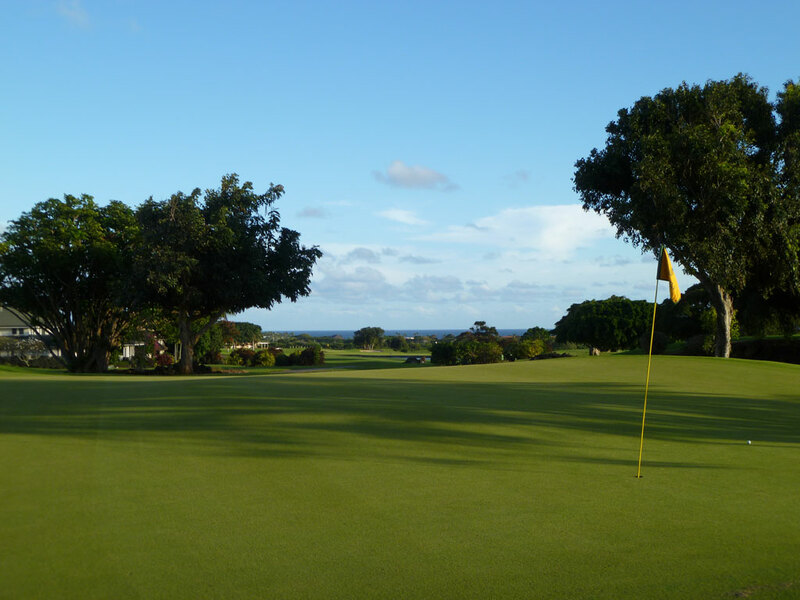 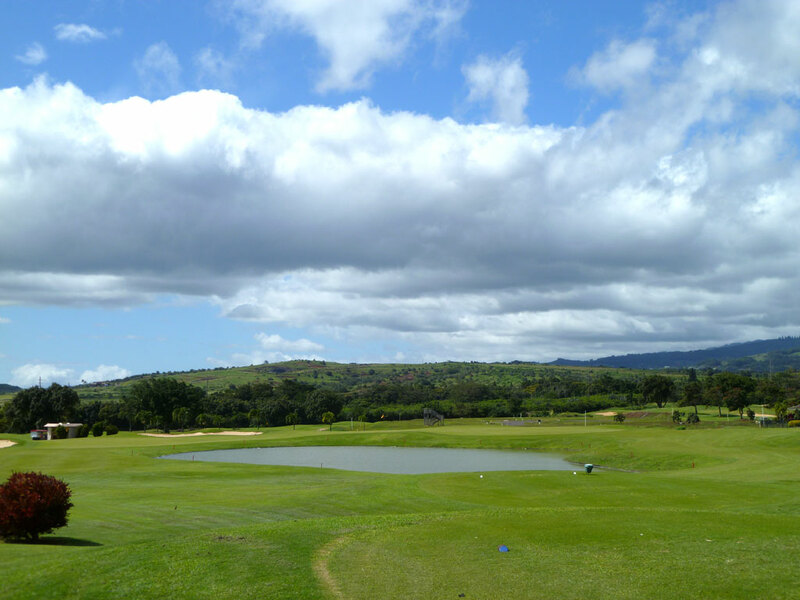 What to Expect: Kiahuna is a pleasant course located near the southern tip of Kauai a mile north of the shore. 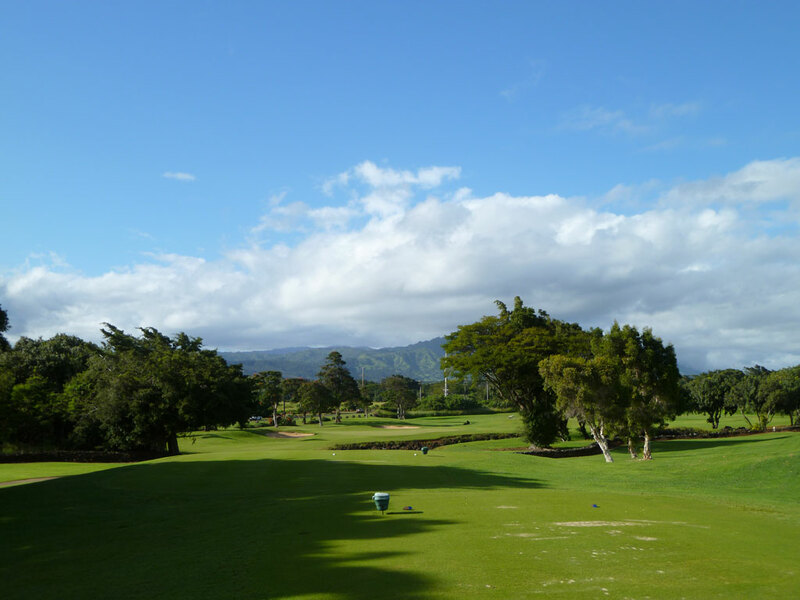 Though the course isn't far from the ocean, views of the Pacific aren't as plentiful as one might imagine and instead are substituted by views of mountains and trees. 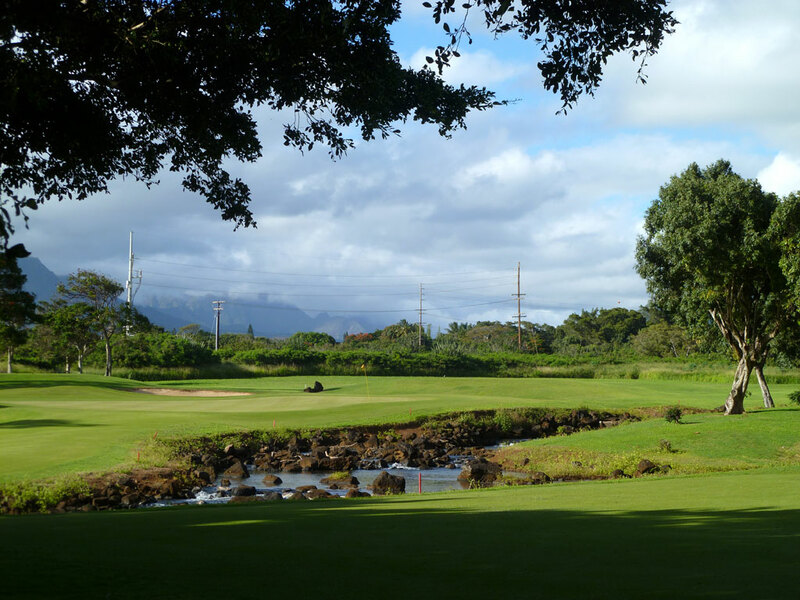 The back nine is the superior side of the course with water coming into play and offering more impressive architecture. 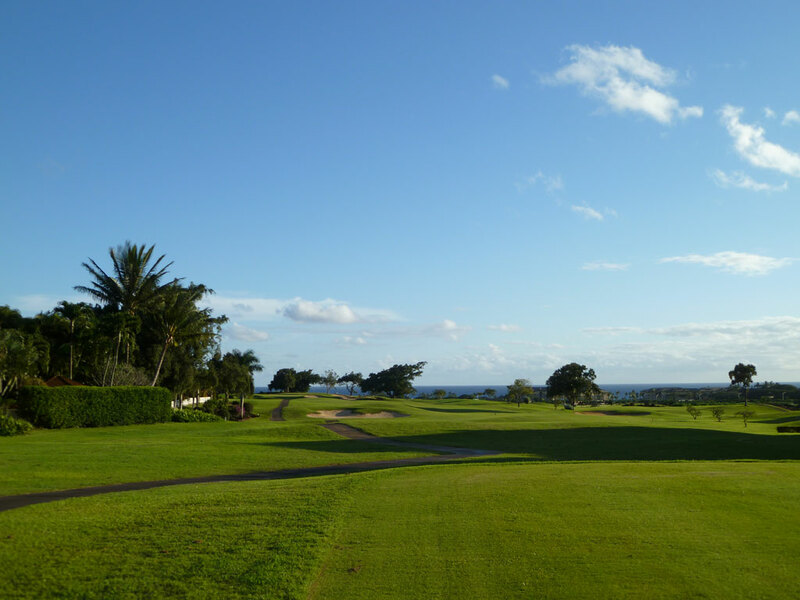 The terrain is relatively flat with gentle undulations throughout the routing and thus is not a difficult walk. 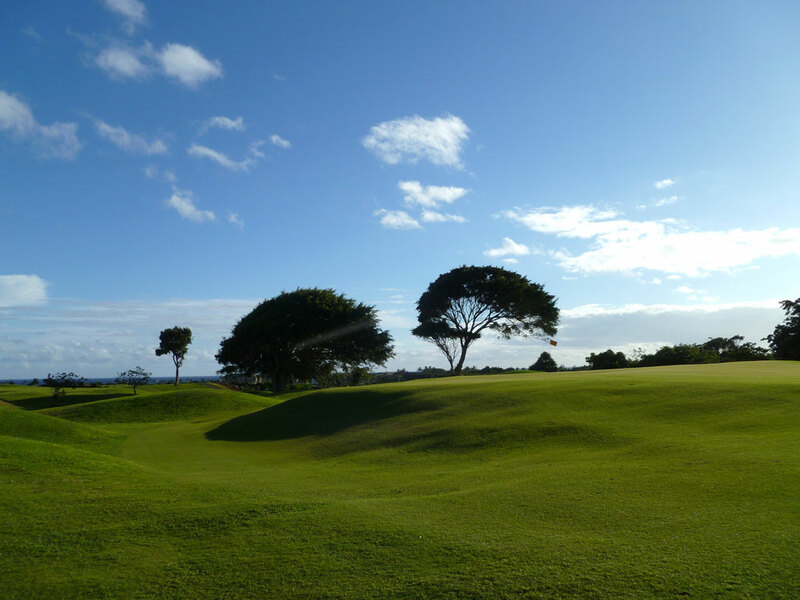 Trees frame the fairways but are spaced out sufficiently and are often short enough to be navigated around with some quality golf shots. 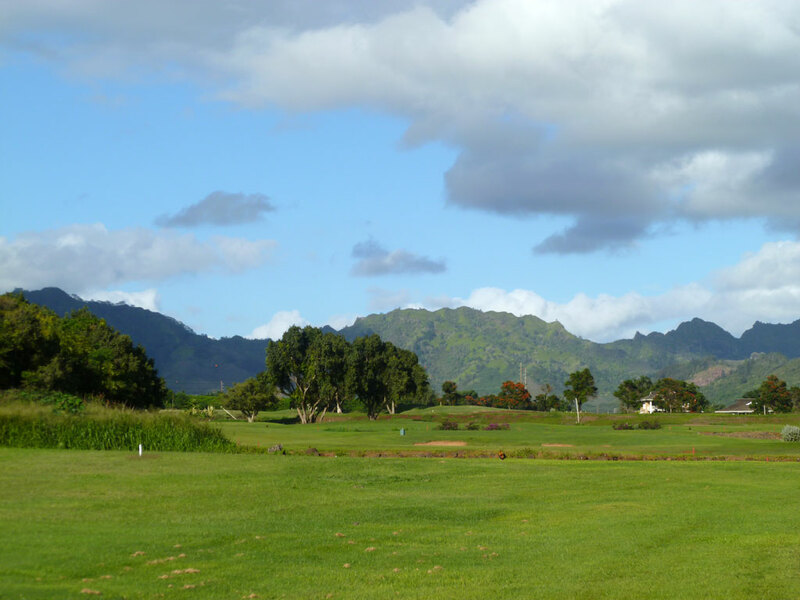 Robert Trent Jones Jr. has designed higher acclaimed courses on Kauai, however Kiahuna delivers a quality layout at half the price of the big name courses on the island.